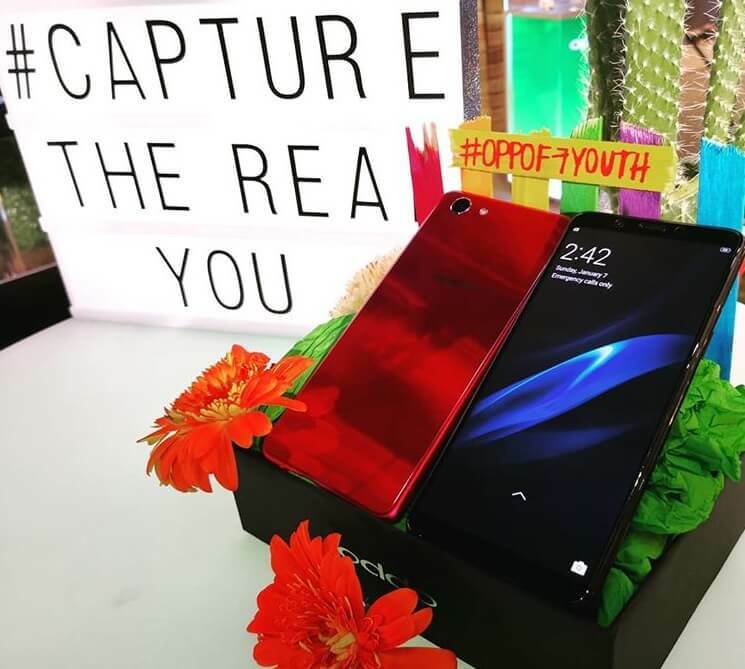 OPPO Philippines completes the F7 series with the unveiling of the Youth version in the local market, just more than a month after the more premium variant was released. The OPPO F7 Youth packs the same processing power as the original F7, that is the octa core MediaTek Helio P60 chipset paired with 4GB RAM and 64GB internal storage. This simply means that you get the same speedy performance for a more affordable asking price. Camera wise, the front-facing one comes with an 8MP sensor with A.I. Beauty Technology while the rear-mounted module has 13MP resolution and A.I. Scene Recognition Technology. Moreover, it has the fun to use AR Stickers. The F7 Youth has a 6-inch display with Full HD resolution and 18:9 aspect ratio, triple card slot, 3,410mAh battery with A.I Management, and runs Android Oreo 8.1 with Color OS 5.0 on top. What's missing is the fingerprint sensor, but OPPO compensates by adding fast Face Unlock feature. It has an asking price of Php13,990, and the pre-order starts May 28 until June 1 with FREE Olike Magic Music Lamp worth Php1,190.